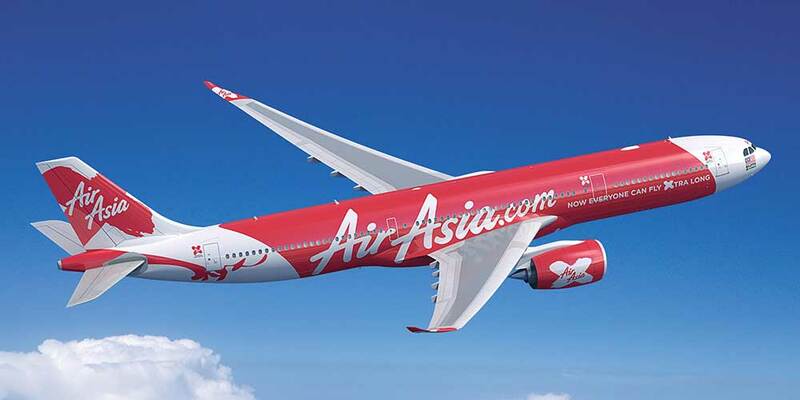 AirAsia Philippines is set to open direct flights from Cebu to three points in mainland China within this year. The first route to open will be Cebu to Shenzen which will have daily flights starting next month. "The addition of our first China route from Cebu hub enables us to further strengthen our network outside Metro Manila and open up new and exciting places to visit this summer," said AirAsia Philippines CEO Dexter Comendador in a media briefing at Marco Polo Plaza Cebu on Wednesday evening. The once a day flights will start on May 9. Departure schedule from Cebu to Shenzen will be at 11:35 p.m. While Shenzen to Cebu will be at 3:45 a.m. every day. To celebrate the announcement, AirAsia is offering all-in promo fares from as low as P888 one way starting today until April 22. This will be valid for travel between May 9 to October 27.